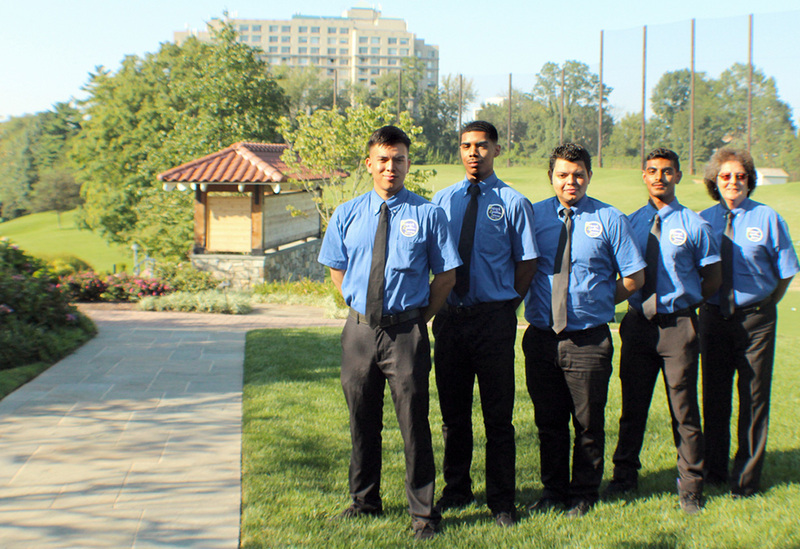 Valet service is no longer a luxury reserved only for elite parties and special events. With today’s fast-paced lifestyle and the scarcity of parking throughout the city, valet service has become a practical necessity and is often expected by guests and/or patrons. 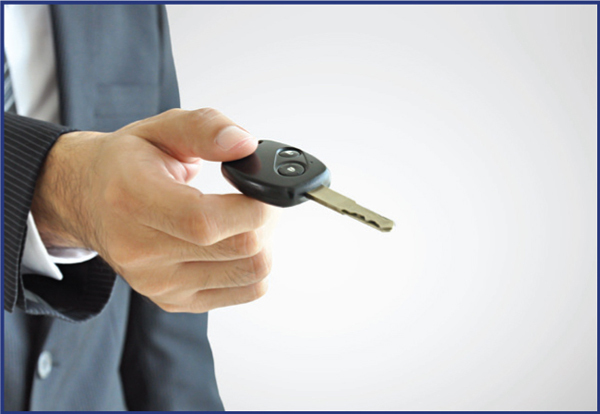 That’s where Unipark Valet steps in - your one-stop valet service company. Our team has a reputation for excellence built through more than 50 years of professionalism and dedication to both customer service and satisfaction. There are 400 more reasons for our success: our people. Clients and patrons alike cite them as the most courteous employees in the special event industry. Our employees find a home with us, a place where they are valued and respected. Because you never get a second chance to make a good first impression, preparations for an event are just as important as the event itself. Since no two venues are exactly the same, Unipark takes the time to understand your event’s specific requirements. These details make your event flow smoothly and contribute to an excellent first impression. When Unipark valets your party, we create a stress-free environment for you and your guests. We eliminate the hassles of difficult-to-find parking, provide to-and-from shuttling services, and even help improve the area’s traffic flow. 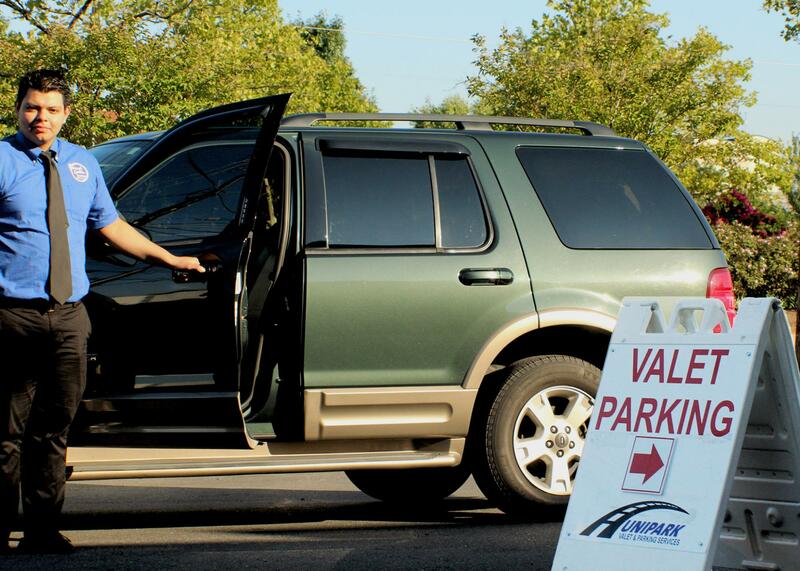 When your guests arrive, they will be greeted by Unipark - a courteous, uniformed valet team - which will park the car quickly and with great care. When your guests are ready to leave, Unipark will promptly return their car, sending them home with a smile and best wishes for a safe trip.